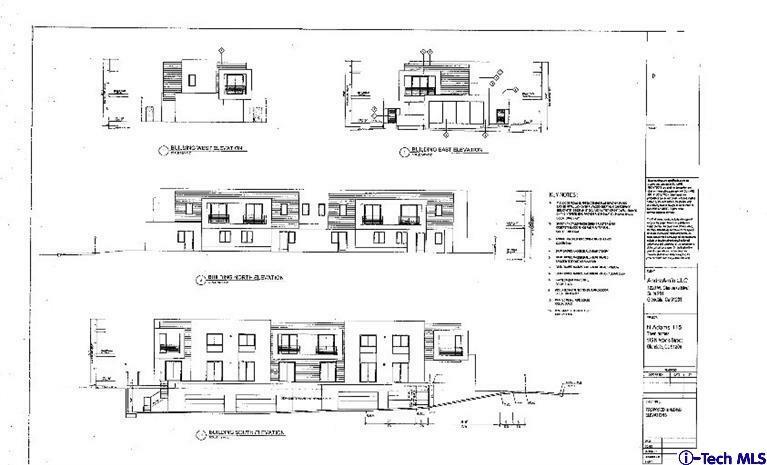 Excellent development opportunity in prime location of Glendale,4 townhouse style units, average each unit is 1800 sqft, Front unit is 4 bdrm 3 bath 1900 sqft, and 3 1800 sqft 3 bdrm 3 bath, each unit has own attached garage. Total building size 7186,.Price includes approved plans. Call listing office for more details.